Arnold Schwarzenegger posted a photo of him and Linda Hamilton in honor of her birthday, straight from the set of the upcoming sixth “Terminator” film on Wednesday. He posted the photo alongside an image of a photo of the two actors from years ago. 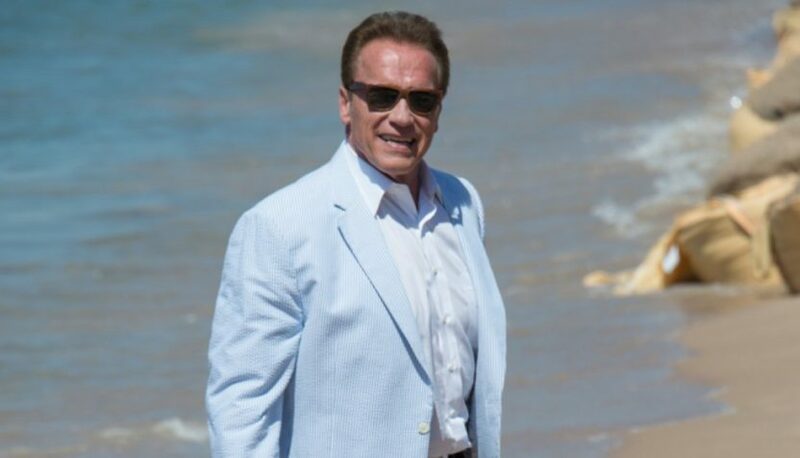 “I’m pumped to be back together again,” Schwarzenegger, 71, wrote. Hamilton, who turned 62 on Wednesday, and her alter-ego, Sarah Connor, last appeared onscreen for the cyborg franchise in 1991′s “Terminator 2: Judgment Day,” directed by James Cameron. Deadpool’s Tim Miller is directing the sixth entry in the “Terminator” series. Terminator 6 was originally slated to hit theaters in summer 2019 but was recently pushed back to a release date of November 15, 2019.